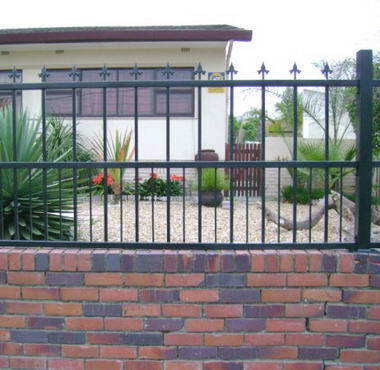 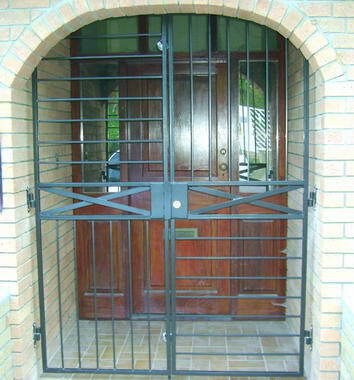 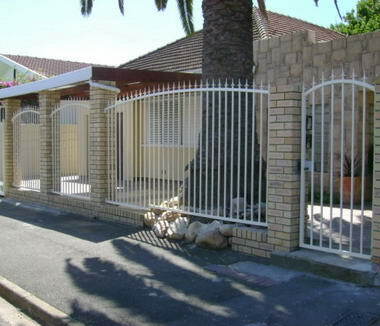 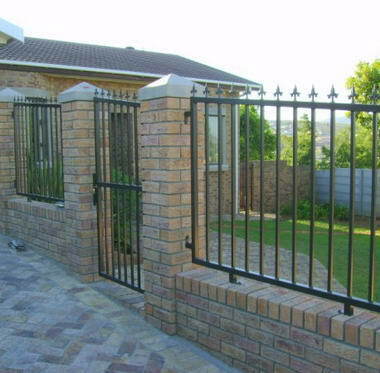 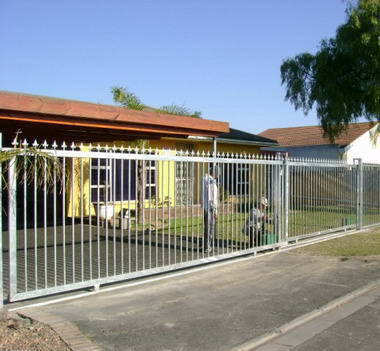 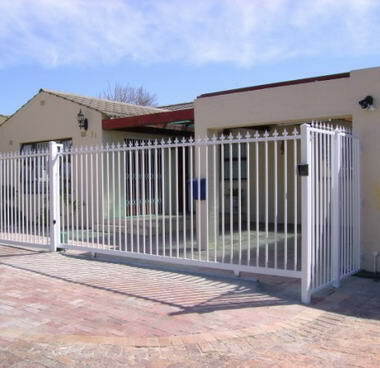 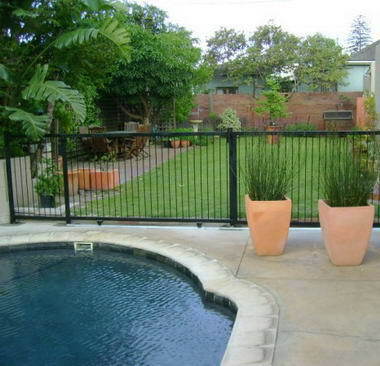 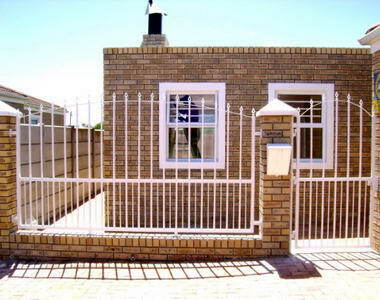 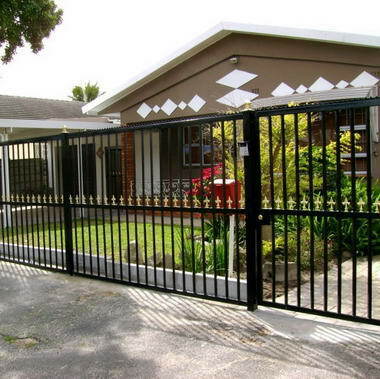 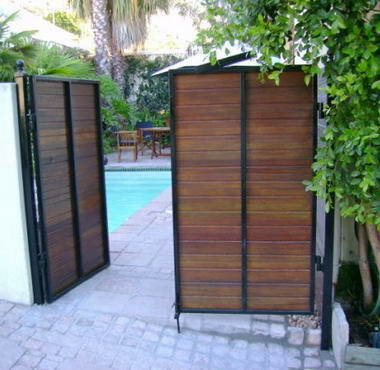 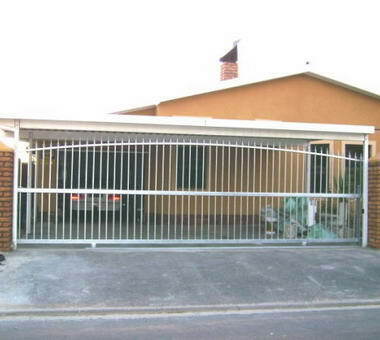 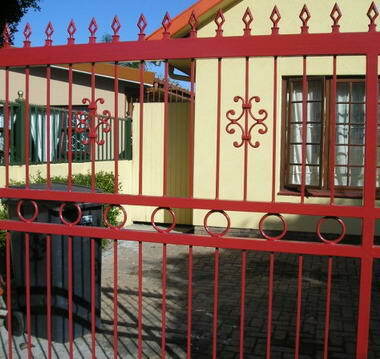 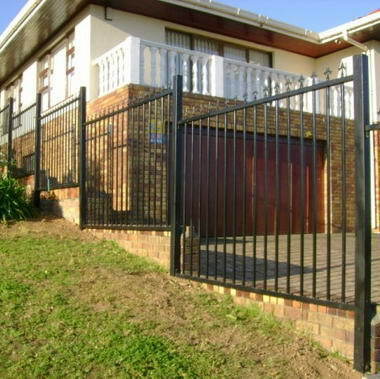 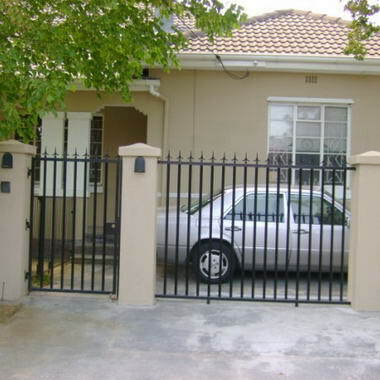 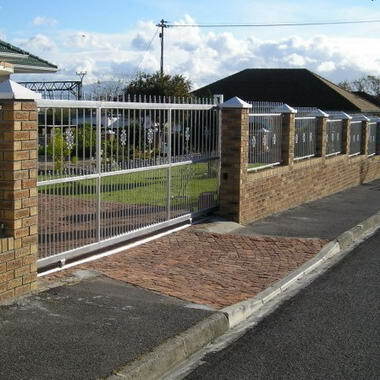 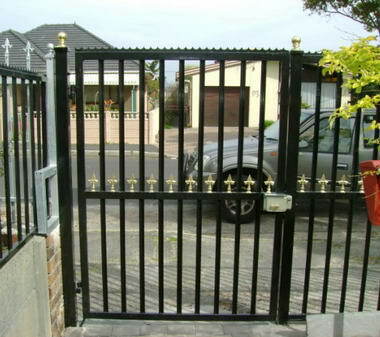 Alcatraz - Alcatraz Security Gates, Burglar Proofing & Home Services has been established since 2001, situated at 8 Spin Street, Sacks Circle, Bellville. 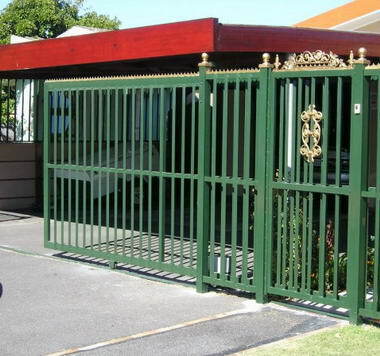 Our mission is to provide professional & efficient intruder barrier solutions to meet our clients' needs. 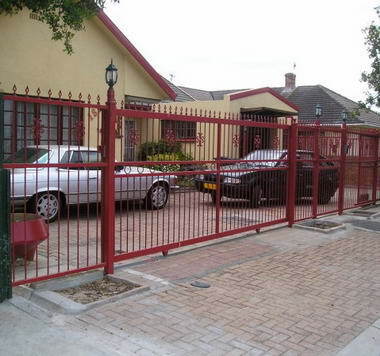 Our focus area of operations is Bellville & surrounding suburbs, and we have also exported to the Island of St Helena. 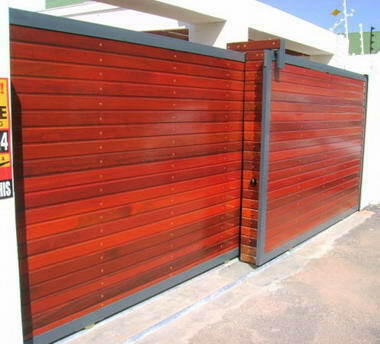 As a family enterprise, we operate on a personal physical presence, together with our staff, for the duration of installation at your premises. 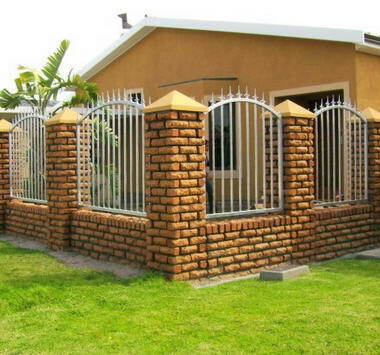 Please note that we do not do any building of walls, columns, etc, our expertise lies in mild steel fabrications & installation thereof.